Children first. Families matter. Strive for excellence. 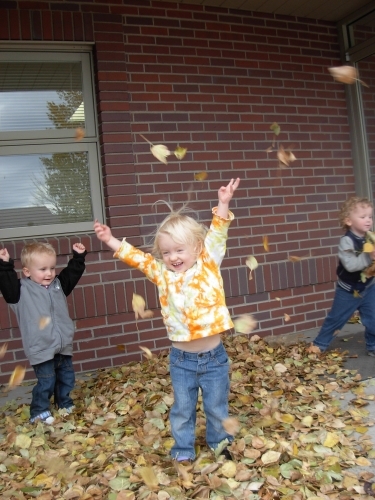 STRIDE Learning Center is a developmental preschool in Laramie County specializing in early intervention services. With two locations in Cheyenne and proud partnerships throughout the county, STRIDE Learning Center always puts the children first. The mission of STRIDE Learning Center is to provide comprehensive, quality services for children with special needs and their families in a safe and compassionate environment so that they may achieve their fullest potential. The STRIDE learning Center Values are put children first, know families matter and strive for excellence.